Build lean muscle & sculpt the body you dream of! The Body Toning and Strength Programme is designed to help build a toned physique whilst building new levels of strength over time. This Programme is fantastic for those that want to feel powerful as well as look incredible and is the ultimate choice for girls wanting a figure with real shape; think curves in all the right places! Expect to squat, squat and squat; with lunges, pull-ups and deadlifts all thrown in for good measure! Forget burning minutes and calories on a treadmill, if you want killer curves, the Online Personal Training, Body Toning & Strength Programme is for you. This programme is also highly effective for building a serious base of strength, setting you up to progress on to advanced level squat and deadlift weights and full pull-ups and dips! “I’ve been doing the online Body Toning & Strength programme for the past few months and I love it. It’s the next best thing to being there at the gym in person. 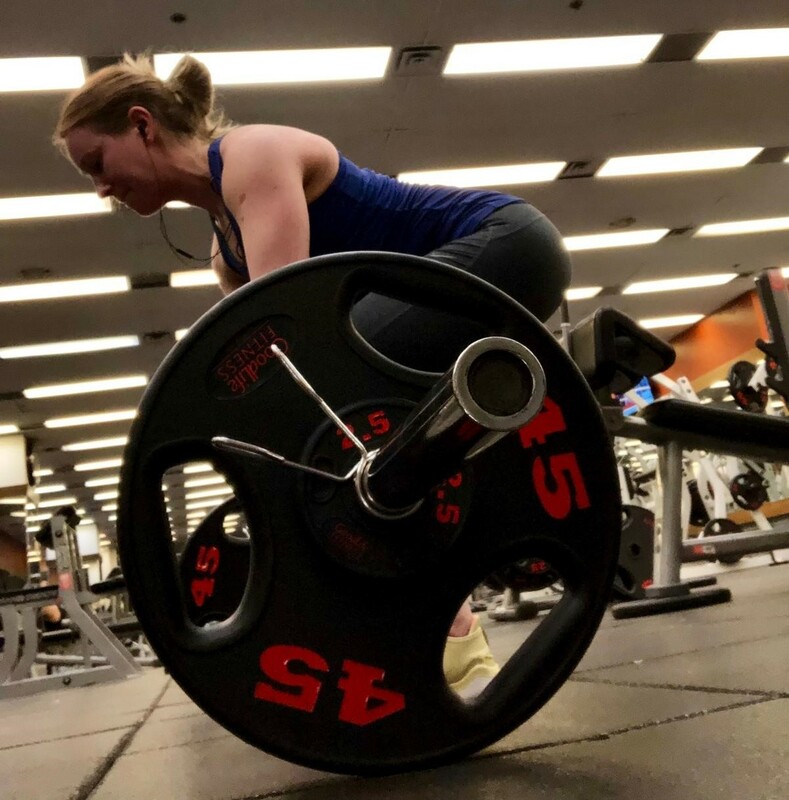 The mobile app makes it easy to see my weekly schedule and workout and, because I need to check in after each workout, it is an excellent motivator and keeps me accountable – I like seeing my weights go up as I progress through the programme.